This bit of poetry was written on a very cold, damp and windy day in Hastings. I was standing outside a shop waiting for my wife. 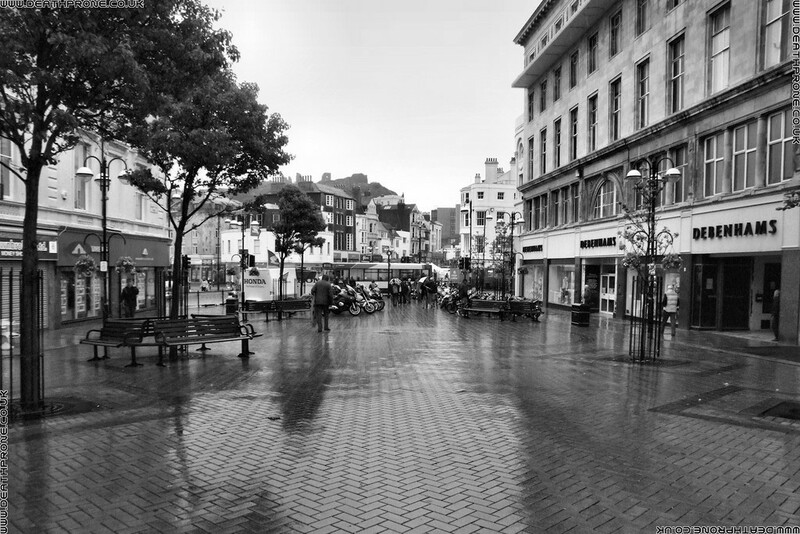 While I was there I was looking round at just how grey and boring everything seemed, even things that were in colour seemed more like shades of grey. We have been to places like Spain, Cyprus and Greece before and even in January the colours always seemed so bright and vibrant. If I ever had the chance I would love to move somewhere warmer, I just find the UK so cold, dark, damp and depressing most of the year, I love the sun, but I do like the snow too, its just those cold, wet and windy days that we get so many of that I hate!